Youtube Channel Ko Adsense Account Se Kaise Jodte Hai? 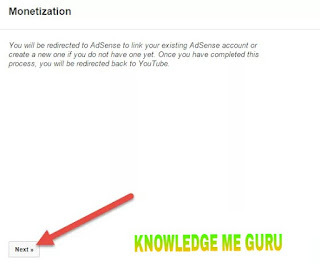 ... nahi kiya hai to der mat kijiye or jaldi se apne account ko AdSense se jod lijiye. 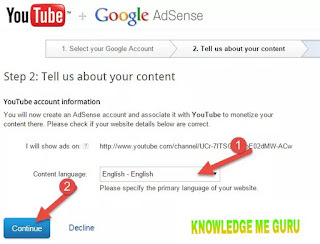 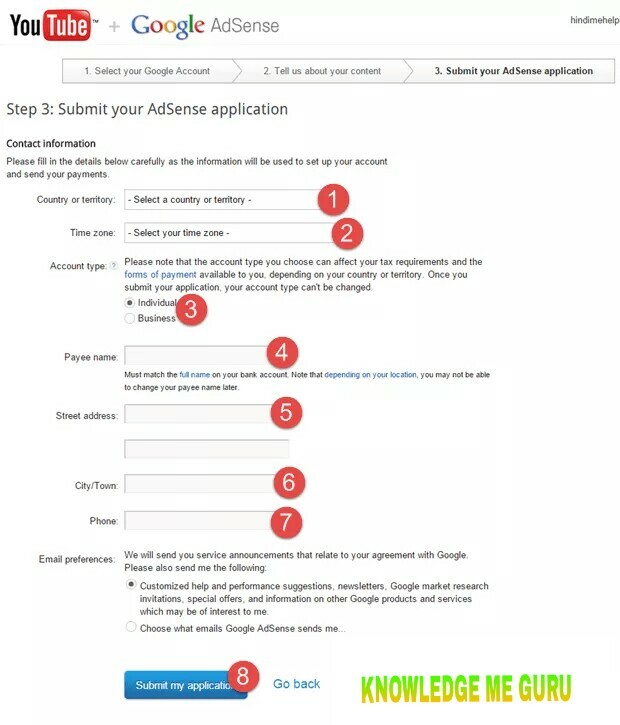 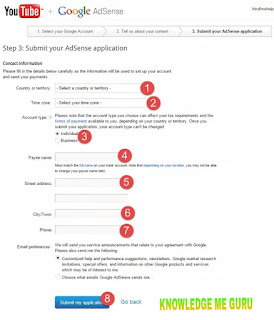 how 2 connect adsense from youtube india. अब चैनल मे “View monetization setting” पर क्लिक कीजिए |. 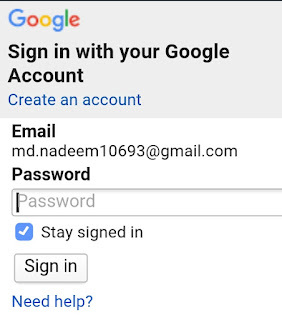 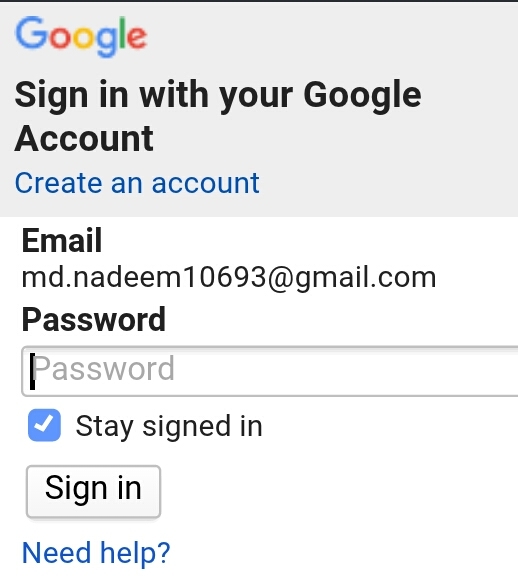 Yes, proceed to Google Account sign in par click kare. 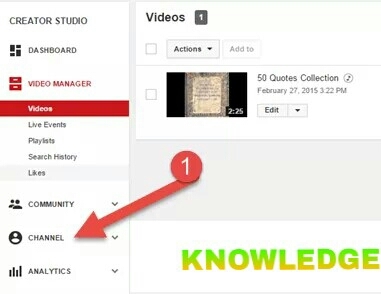 भाषा का चयन कीजिए जैसे हिन्दी या इंगलिश ... अगर आप की भाषा हिन्दी है तो हिन्दी का चुनाव करे फिर Continue की बटन पर क्लिक कीजिए . कोई बात नही tension लेने की कोई बात नही है आप उसे change कर सकते है ! 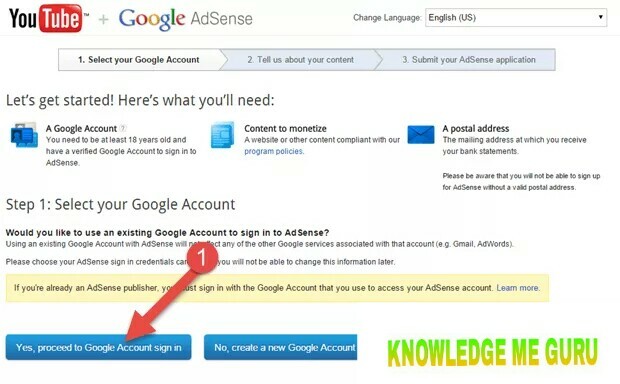 आप अपने adsense एकाउंट मे लॉगिन कीजिए और setting मे जाकर change कर लिजिए !